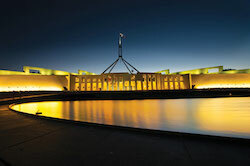 Located in Australia, our travel agency "Terra Australia" specializes in tailor-made trips. 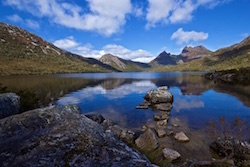 We can organize luxury travels as well as off-the-beaten track tours. 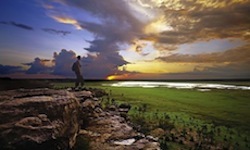 Our expertise and our know-how allow us to create a wide diversity of itineraries. One of them will necessarily meet your expectations and personal preferences. 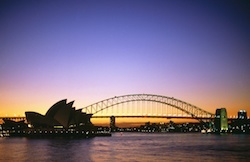 Let us know your wishes and the purpose of your trip to Australia. Adventure tour, self-drive trip, family vacation, honeymoon, luxury jaunt… We will build with you the trip of your dreams! Australia has something for everybody. You will find in this country some of the most spectacular landscapes in the world, beautiful cities bursting with culture, all kinds of activities or attractions (4wd expeditions, cruises, diving, natural reserves...) and a wide range of accommodation (from ecolodges to luxury hotels). 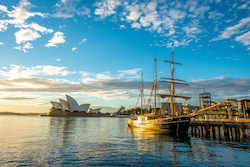 Australia also lends itself to thematic trips – whether you want to discover the Aboriginal culture or the Australian vineyards, play golf or go surfing, we will be able to design a trip for you! 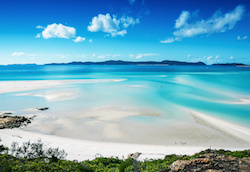 Discover the best Australian places, from iconic cities to pristine landascapes! 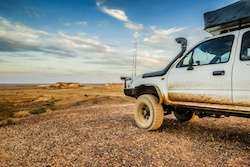 Explore the huge Australian territory in your own adventurous way! 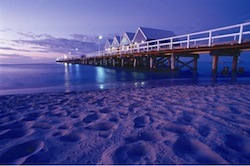 Luxury has a different meaning for each of us, but Australia has got everything! 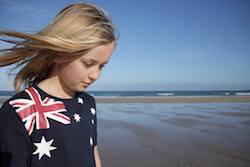 Travel to the best parts of Australia with your kids and teens! With its great diversity of landscapes, its numerous National Parks, its beaches and vineyards, New South Wales is a must-do! 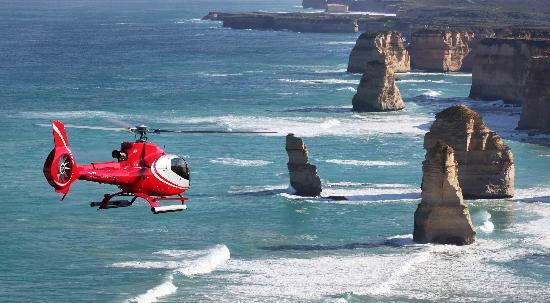 Melbourne, the Great Ocean Road, Phillip Island, the Wilsons Promontory… Victoria is home to many famous places! Australia's Top End features luxurious landscapes, but you will also find there some of the best preserved Aboriginal rock art sites! 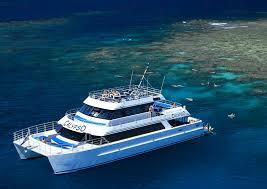 Queensland has a lot to offer: rainforests, wild beaches, heavenly islands, and of course the Great Barrier Reef! 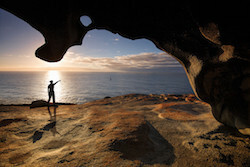 From the wineries of the Barossa Valley to the opal fields of Coober Pedy and the nature of Kangaroo Island, South Australia has something for everyone! Western Australia is a truly "off the beaten track" destination, with plenty of beaches, Aboriginal sites and national parks to discover. Tasmania is Australian, but seems to be its own country. The island features a rich architectural, historical and natural heritage. Come and see!